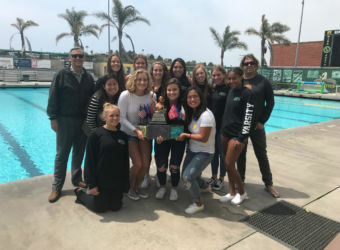 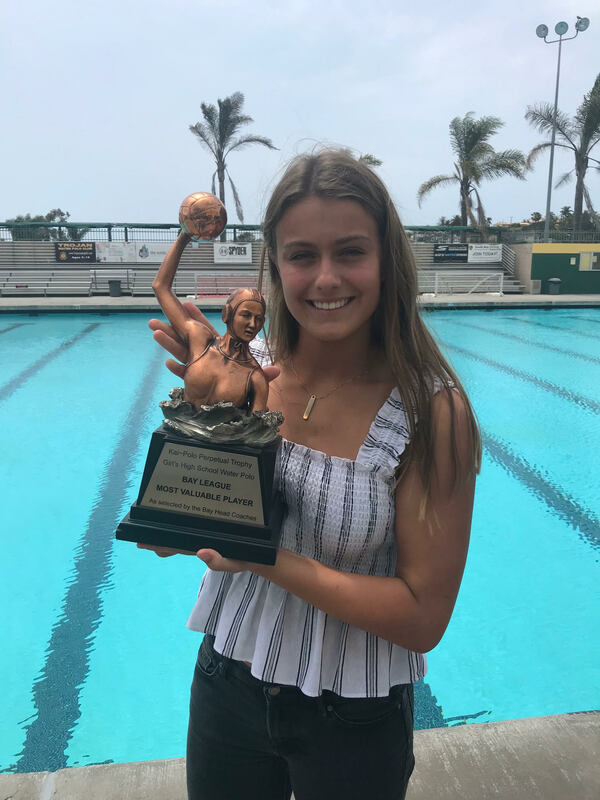 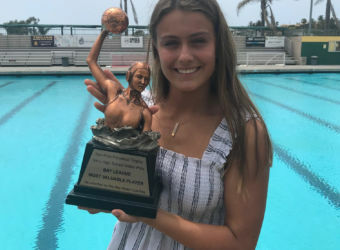 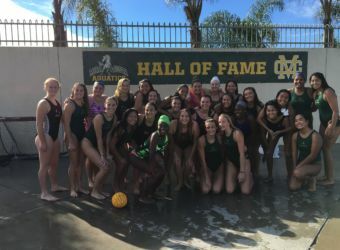 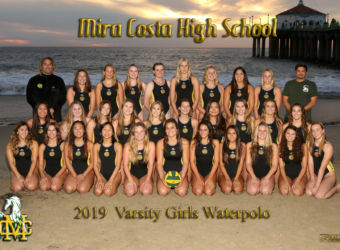 Mira Costa Girls Water Polo enjoys a rich tradition of success, as Bay League champions and finalists and CIF finalists in recent years. 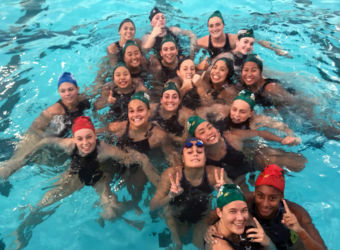 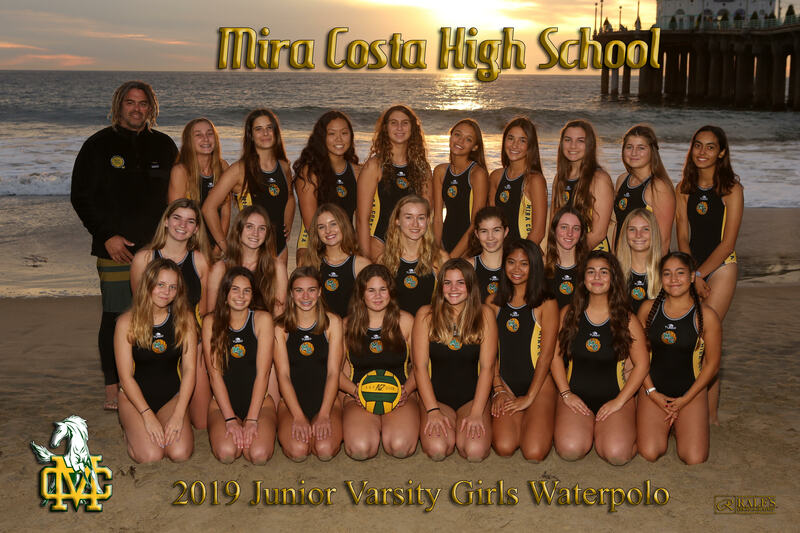 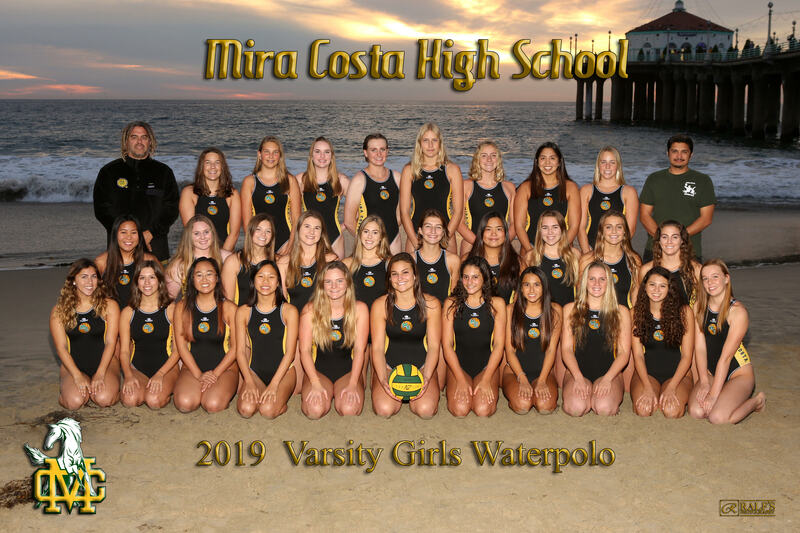 Led by head coach, Jon Reichardt, Mira Costa Girls Water Polo competes at the D2 level and consists of three teams: Varsity, JV and Frosh-Soph. 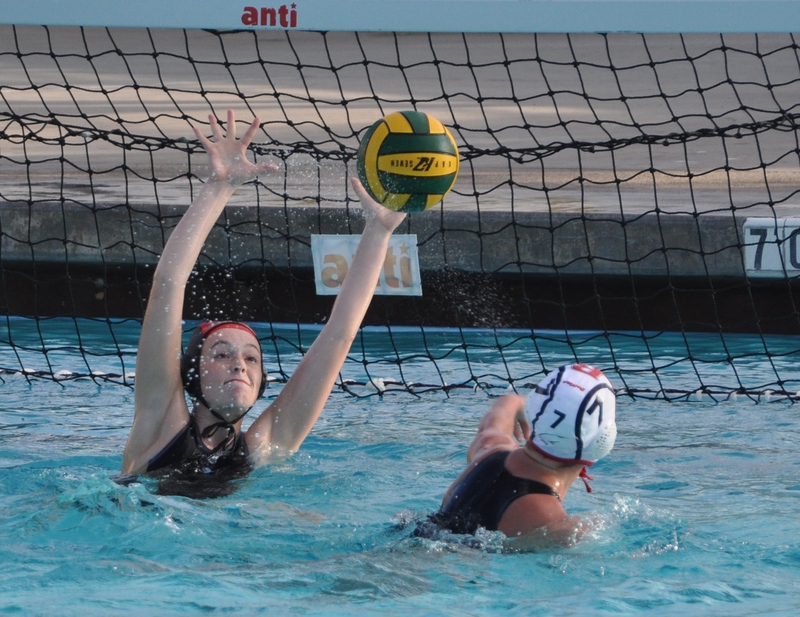 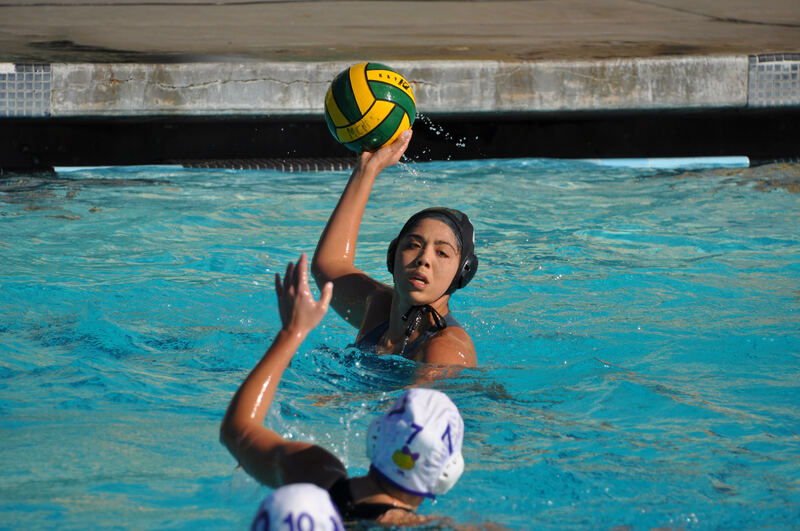 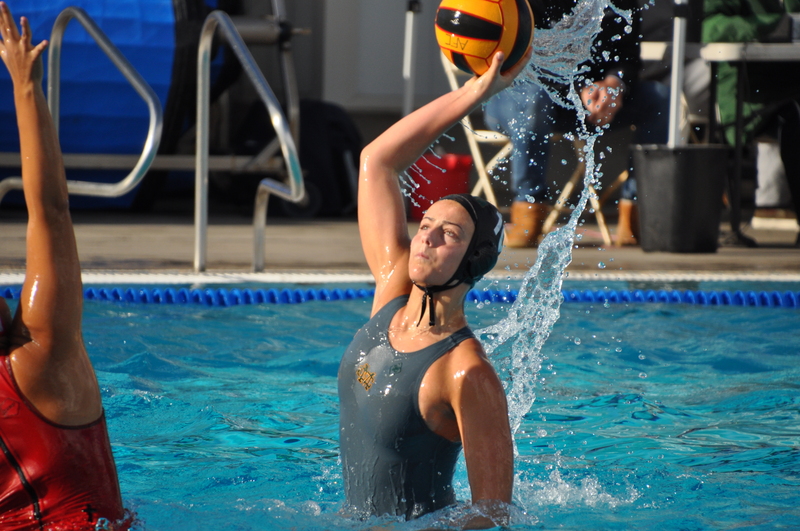 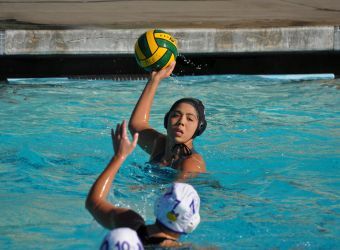 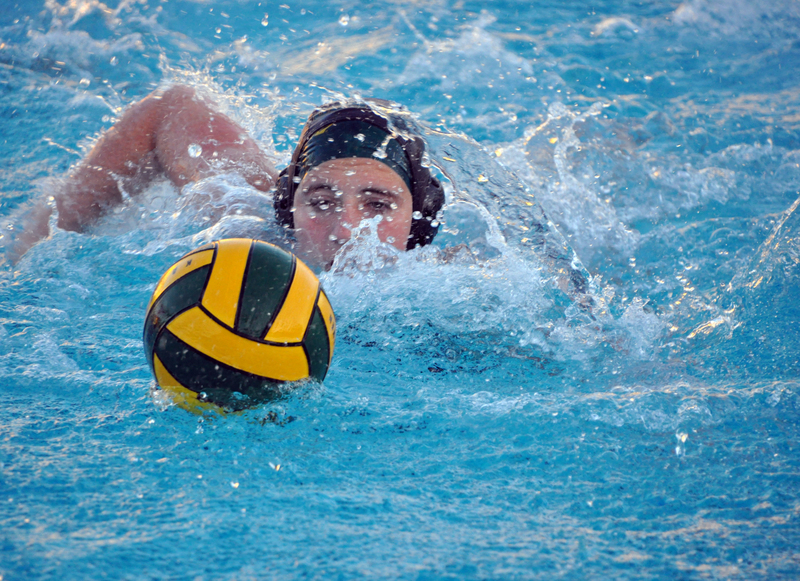 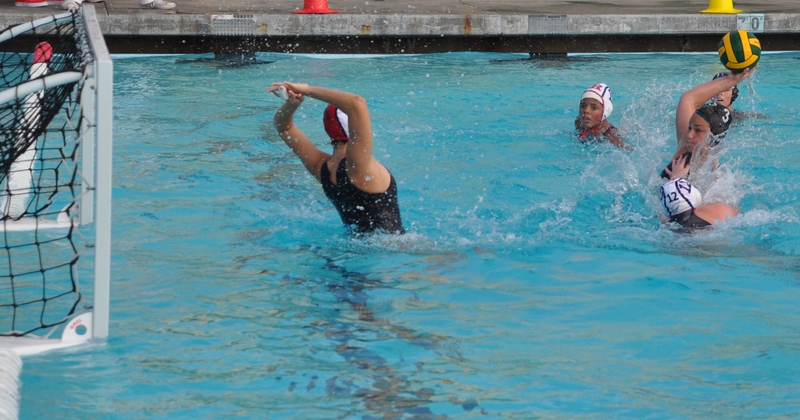 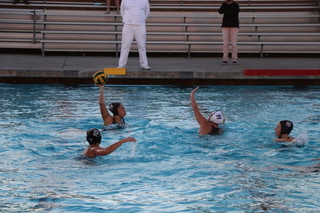 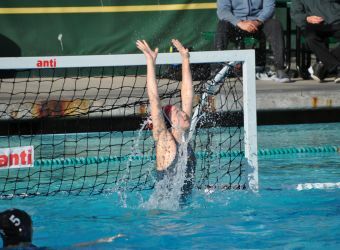 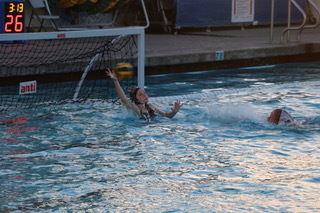 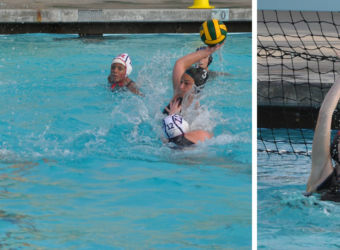 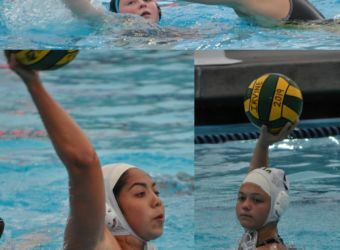 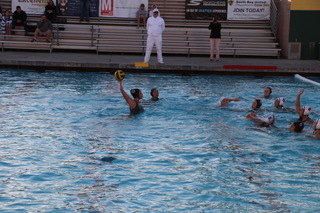 Girls Water Polo is a non-cut sport and runs from September to mid-February. 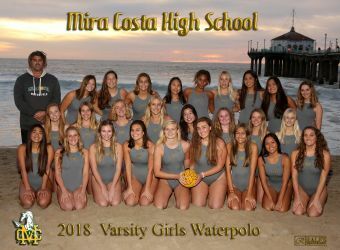 Pre-season workouts are Monday-Friday, 2:00-3:00pm from August 24th to the first week in November, and 5:45-6:45am and 2:00-4:00pm (Varsity) and 3:30-5:00pm (JV and Frosh-Soph) until mid-February. 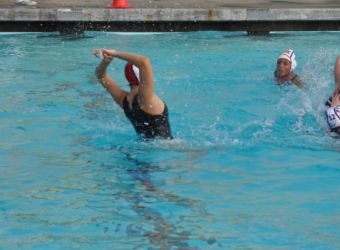 Girls have the option to practice water polo post-season or join swim team for the spring season for full-year PE credit. 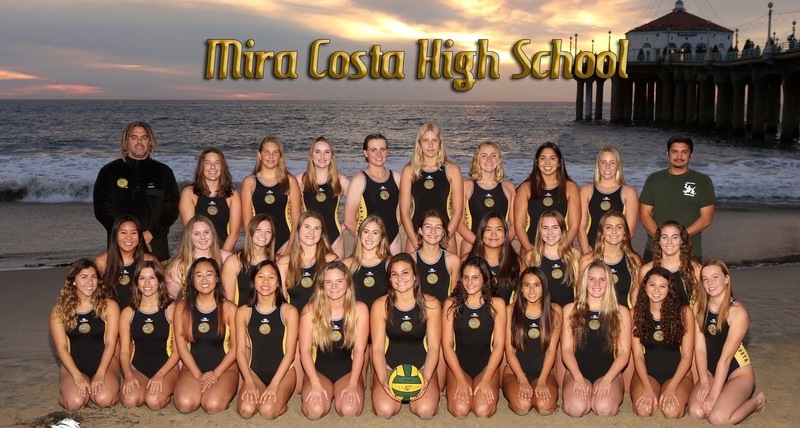 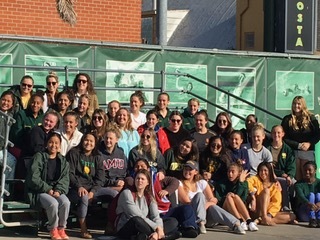 Mira Costa Girls Water Polo is completely funded and run by the Girls Water Polo Booster Club, comprised of the athletes’ parents. 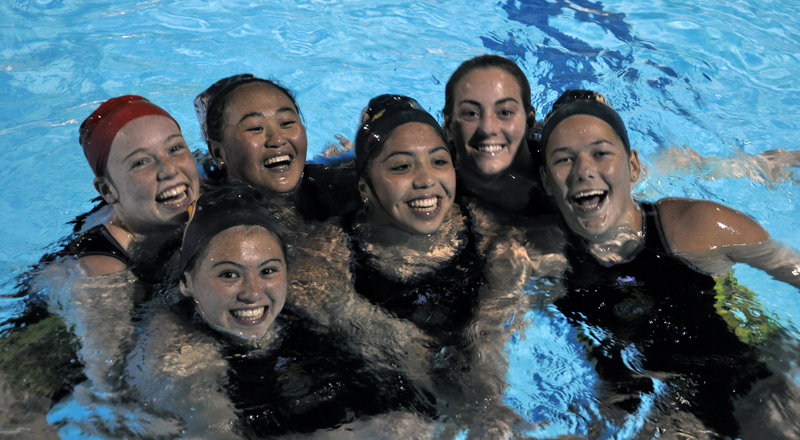 Girls Water Polo athletes work hard, but also participate in many social events and special traditions that facilitate bonding between the girls to form lifelong friendships. 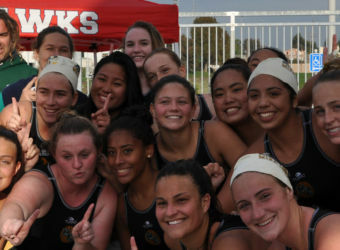 If you are interested in joining the team, please contact Jon Reichardt at [email protected]. 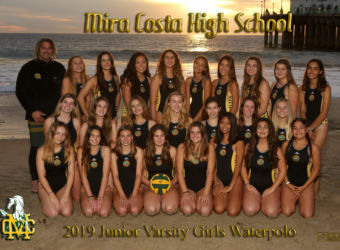 If you would like more information about the program, or to volunteer in the booster club, please contact Patti Terry at [email protected]. 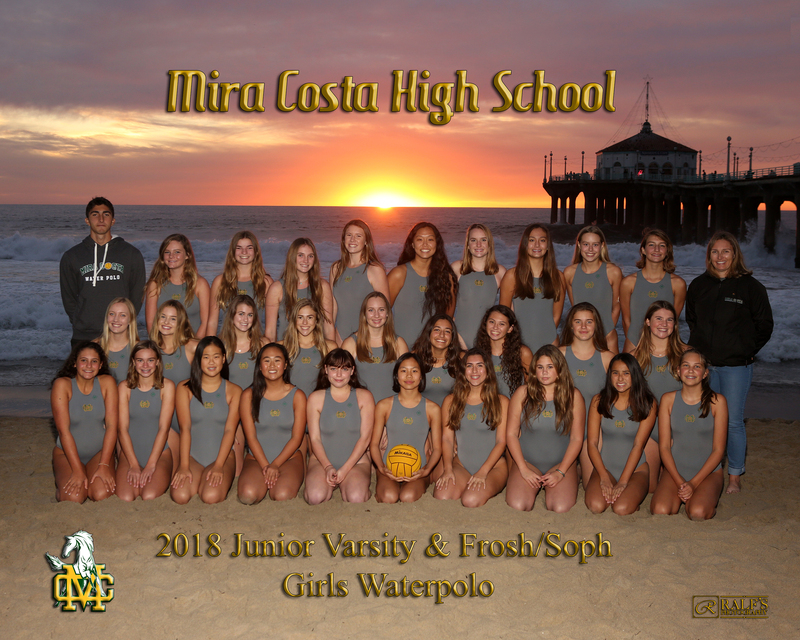 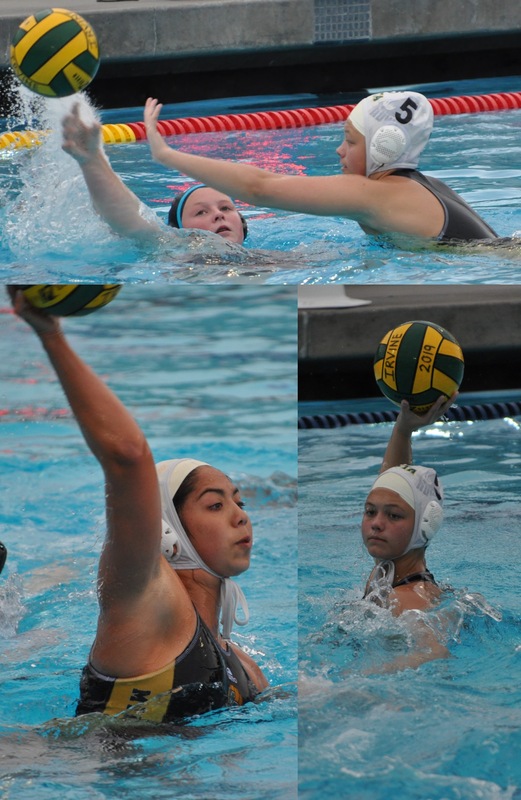 Costa Girls Water Polo season ends with tough loss in CIF Championship overtime! 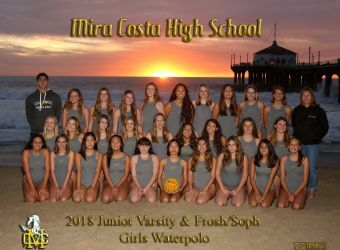 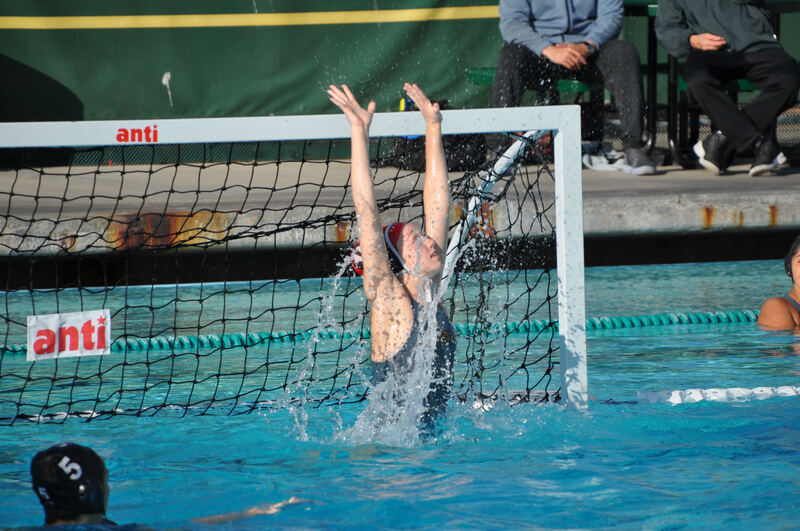 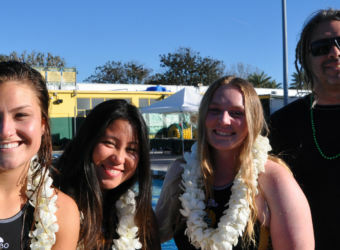 Costa Girls Water Polo to compete in CIF Finals! 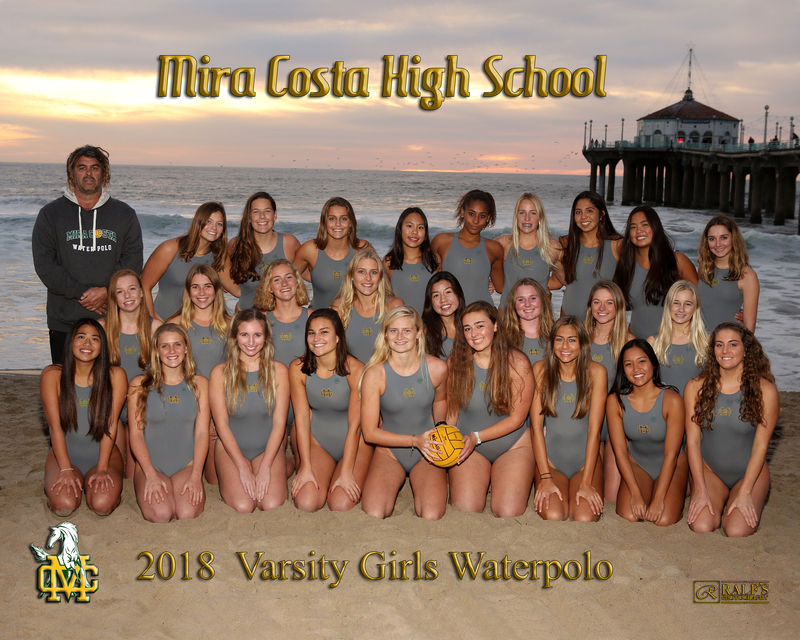 Costa Girls Water Polo advance to CIF semi-finals!